Hide deals from seller "Apple Dentistry"
Limit 1 per person and 1 per transaction. Valid toward any dental services. Full value of Gift Certificate must be redeemed in 1 visit. 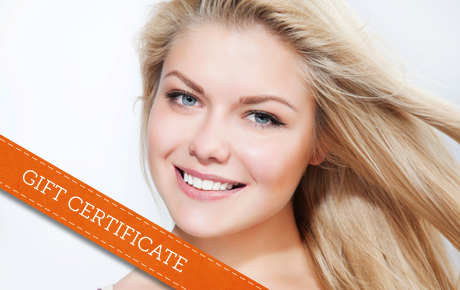 Keep your pearly whites their whitest with 50% off a $100 Gift Certificate to Apple Dentistry in Lansing. This dentist office works to diagnose, prevent and treat any dental disorders or conditions. The dentists and periodontists at Apple Dentistry have a combined 74 years of experience. They offer an array of cosmetic services such as whitening, veneers, implants and dentures. Apple Dentistry also provides advanced services like oral surgery, root canals, bridges and TMJ treatments. This family-oriented office strives to make each patient relaxed and comfortable. Maintain your dental health and improve your smile with services from Apple Dentistry. A dentist office in Lansing specializing in cosmetic dentistry and oral surgery.